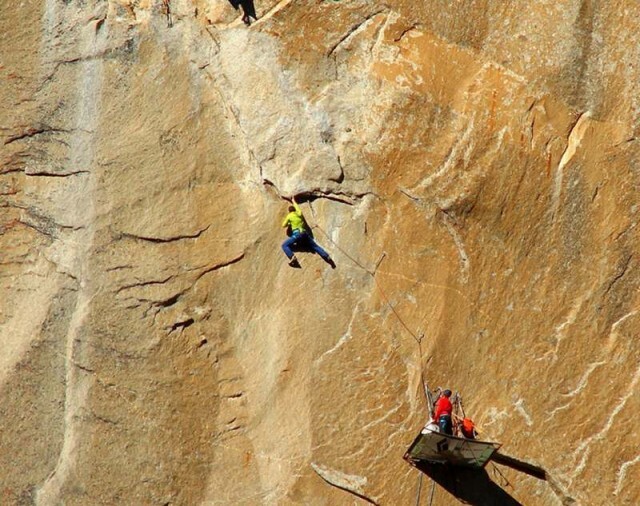 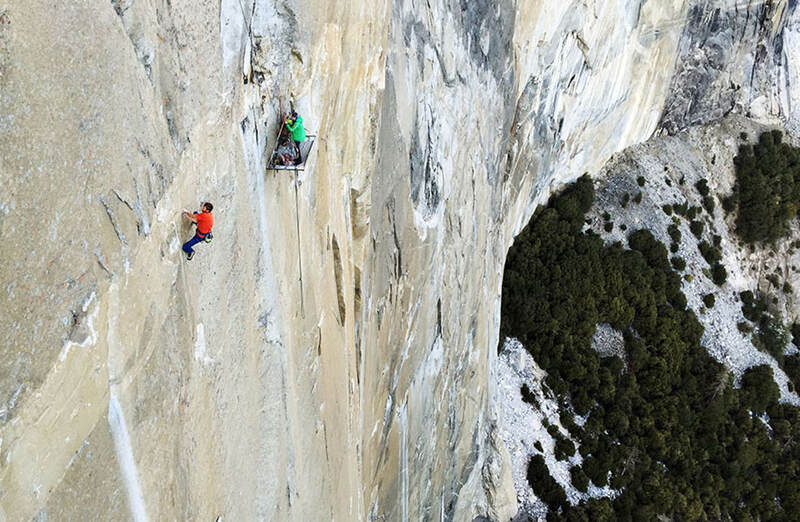 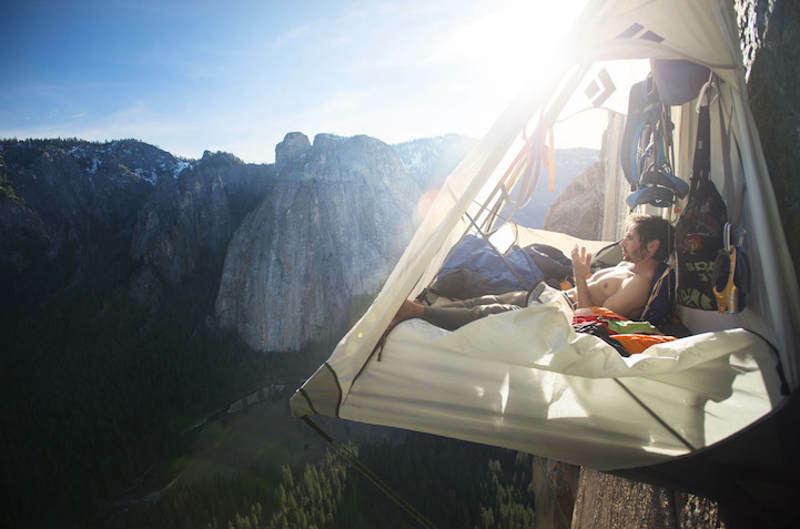 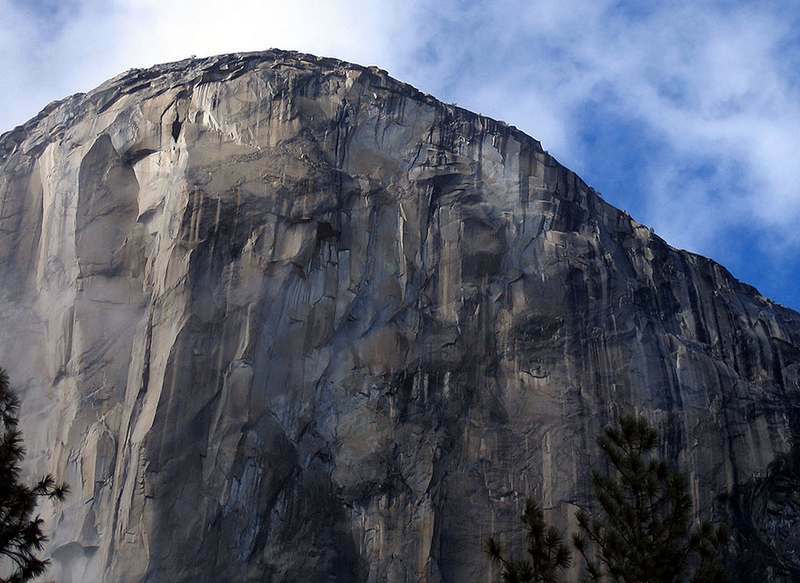 Two climbers attempt historic free ascent of El Capitan, the longest and hardest free climb in the world. 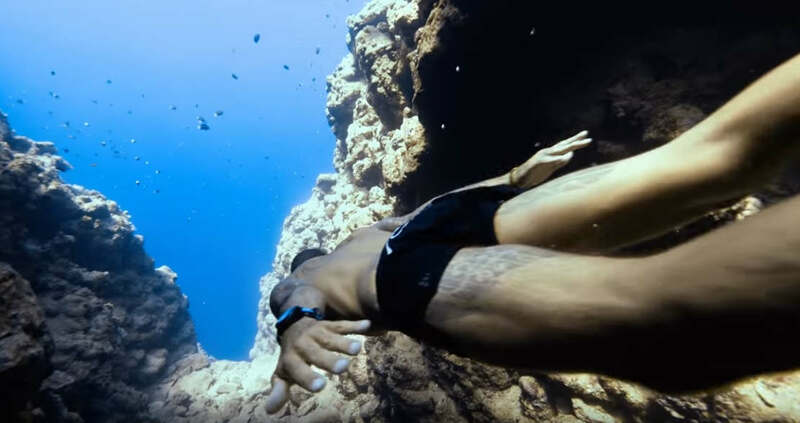 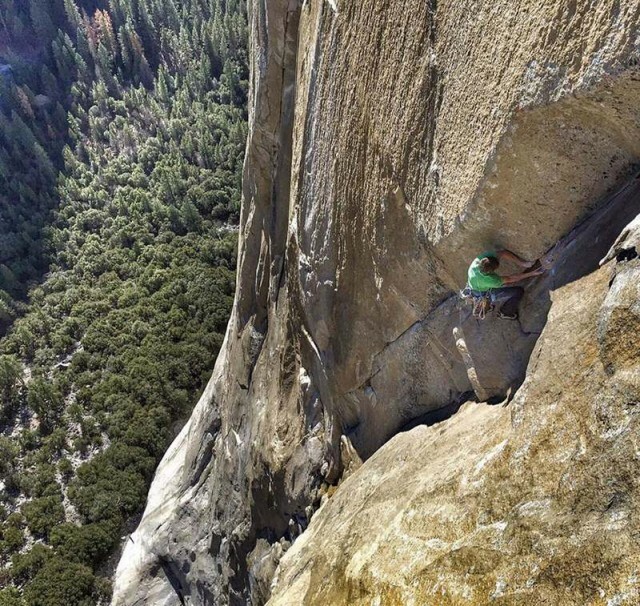 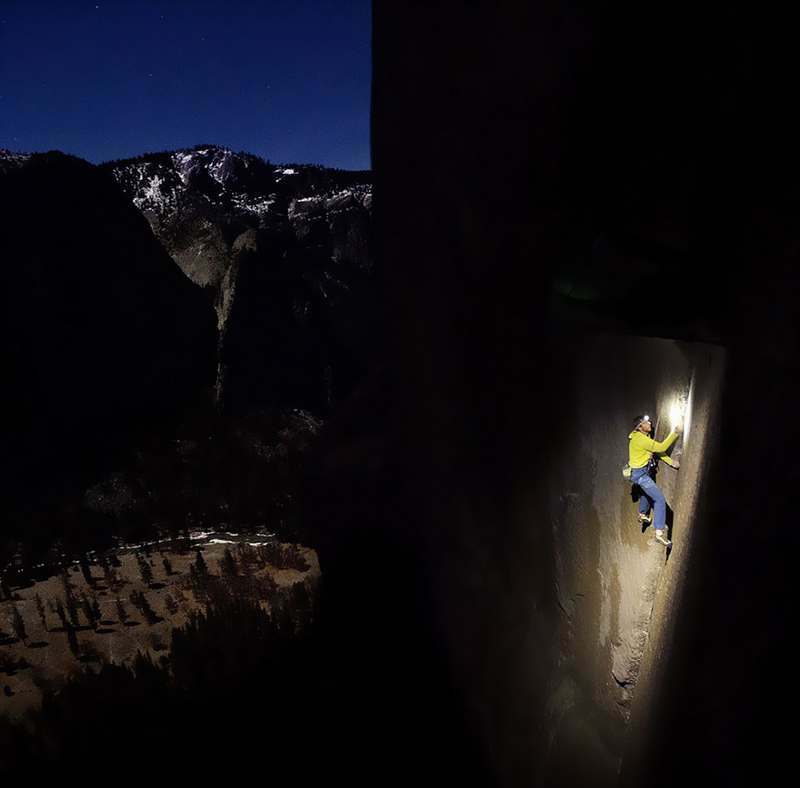 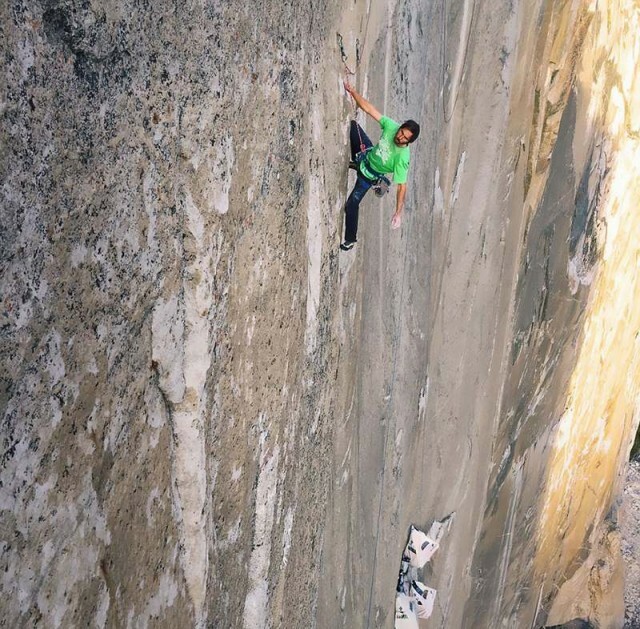 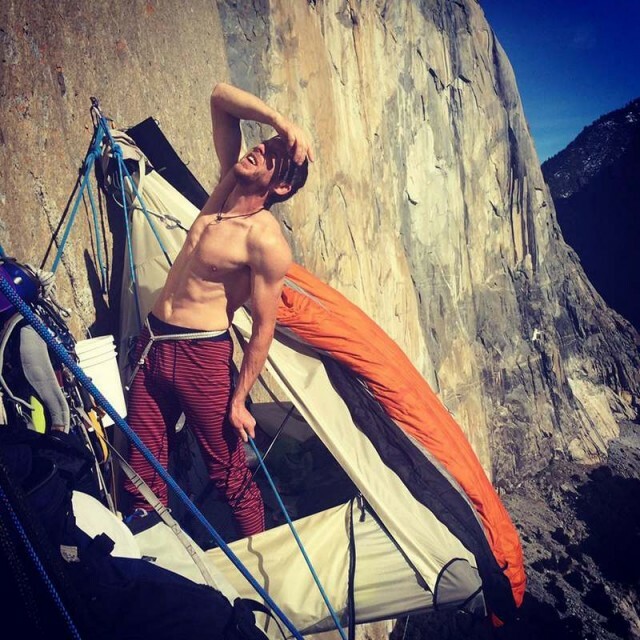 Professional climbers Tommy Caldwell and Kevin Jorgeson are attempting to climb El Capitan, a 3,000-foot monolith in Yosemite National Park, considered to be the hardest and longest free climb in the world. 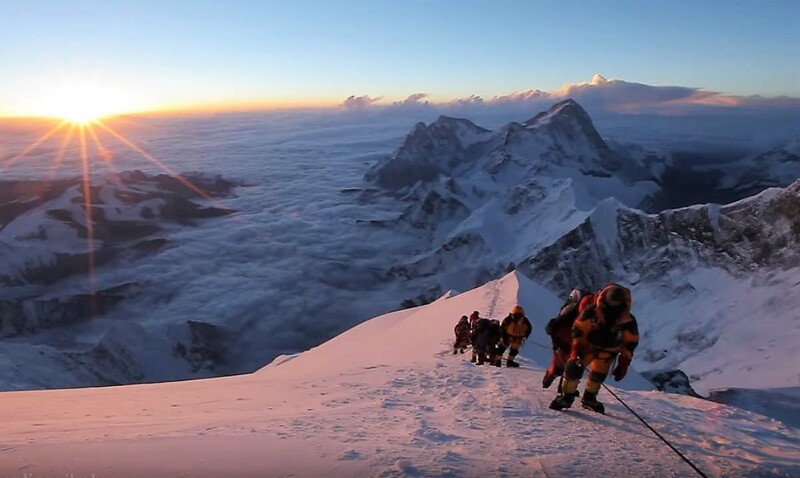 They started just after Christmas, are eating and sleeping suspended, hoping to finish their amazing ascent by Saturday. 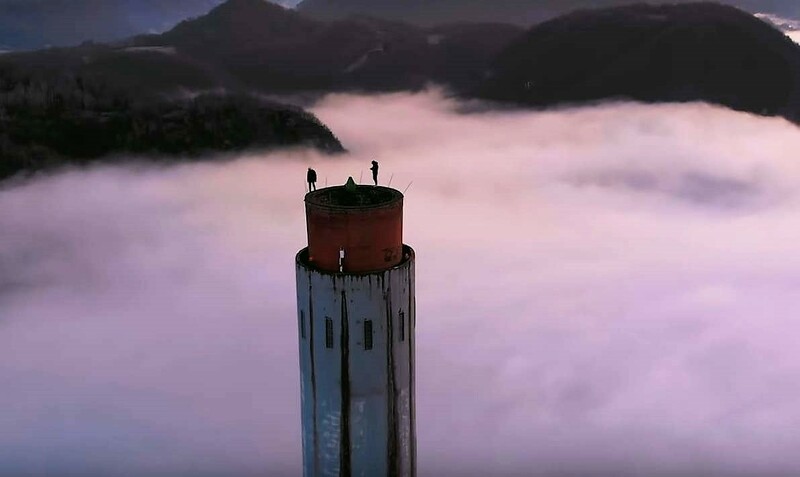 They are climbing the smooth granite surface of the gigantic monolith, using only their hands and feet and ropes to catch them if they fall.